Regenerative medicine is becoming more popular in the world of alternative pain management all the time. 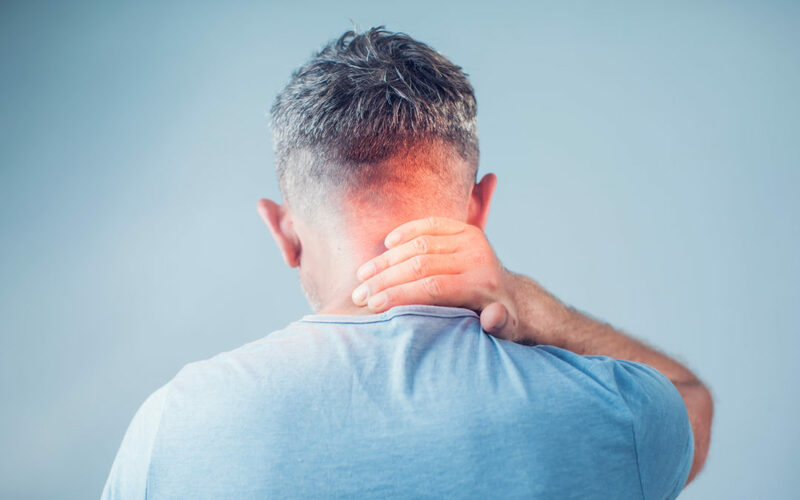 Aging patients, those with a congenital health condition, and those who have suffered a serious injury often try many other methods of medical intervention before they consider regenerative medicine for long-term relief for chronic pain. Regenerative medicine uses stem cells to repair damaged tissues and organs. In most cases, the stem cells are your own. A simplified version of this concept is when you cut your finger and your body automatically regenerates new skin within a few days. For a variety of reasons, your body may not be able to self-correct more serious pain issues any longer. How Does Regenerative Medicine Offer Pain Relief? When you visit a pain management specialist, he or she locates available stem cells using an ultrasound machine. The next step is concentration and purification of the harvested stem cells using a specialized piece of medical equipment called a centrifuge. This ensures that you only receive materials in your injection essential for healing and repair. After removing the separated stem cells from the centrifuge, your doctor then injects the stem cells into the area where you experience chronic pain. Concentrating many platelets into one location accelerates the healing process, or in some cases, allows it to begin. You can expect to complete several 30-minute sessions before you experience noticeable pain relief. Stem cell therapy is a safe procedure with no inherent risks of major side effects. However, as with any type of medical treatment, rare side effects do exist. Some of these include the possibility of infection at the injection site, introduction of other pathogens into the body during the injection, and an immune reaction. For most patients, the potential benefits and high rate of success outweigh the small chance of experiencing one of these atypical complications. If you’re looking for a permanent and drug-free solution to your chronic pain, search for a provider in the holistic health community and schedule a consultation. The two of you will discuss a variety of pain relief options to see if regenerative medicine may be the right path for you.